Hamish Smyth is a partner at Order, a New York based design consultancy founded in 2017 with partner Jesse Reed. He is also the co-founder of Standards Manual, an independent publishing imprint focusing on the preservation of graphic design history such as the NYCTA Graphics Standard Manual, and the NASA Graphics Standards Manual reissues. 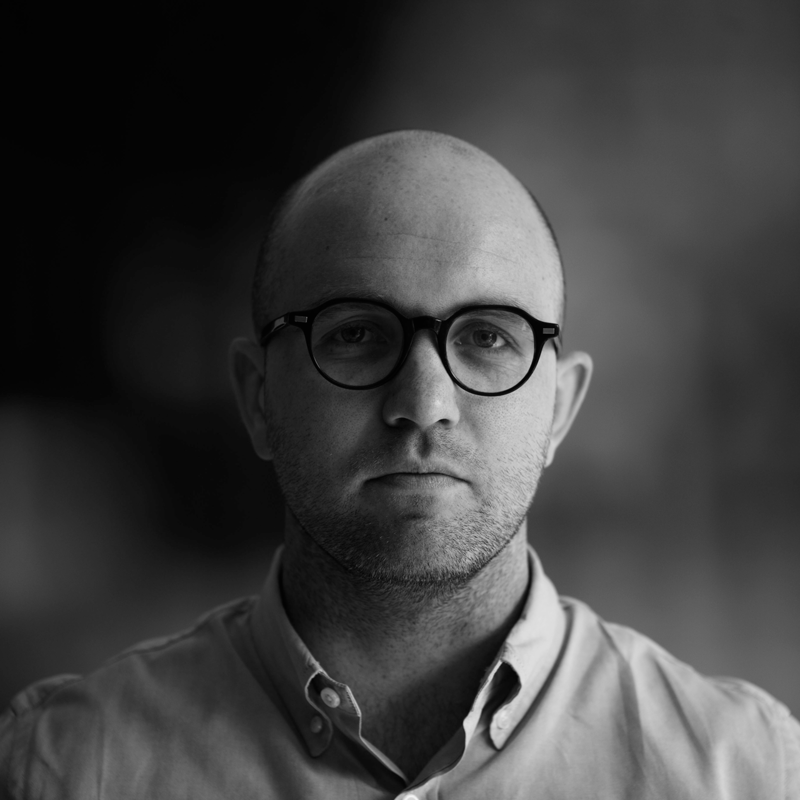 Hamish previously worked as an associate partner at Pentagram New York under partner Michael Bierut. While at Pentagram he worked on projects ranging from the global Mastercard rebrand to the NYC DOT WalkNYC pedestrian wayfinding system.